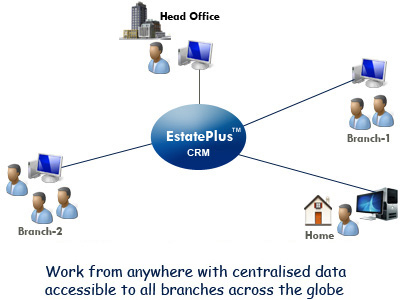 EstatePlus is a easy to use, yet powerful Real Estate Management software that makes keeping track of your contacts, properties info, enquiries, schedules and appointments simple and fun. EstatePlus is an indigenously conceptualized, designed and developed CRM by the software development team at Nahar Technologies. EstatePlus is available as a product ‘off the shelf’ for implementation with an option to even customize as per the requirements. It is a highly scalable solution that can be used either on a single user desktop or the intranet or on the internet as a webhosting solution to connect to multi-branches. EstatePlus is the result of an exhaustive market research by a team with a motive to simplify and enhance business horizons for enterprise real estate consultant organizations. The user interface is designed to minimize keystrokes or mouse movements necessary to get your information quickly. It has all the features you'd expect in an office workflow automation application, plus some other helpful features like the ability to export your address book to the web or to another application with the click of a button. The basic intent is to provide a paperless office environment for the Realtor’s organization with data security, reduction of search time of records, elimination of duplicate entries, and information at a keystroke using a powerful search engine. 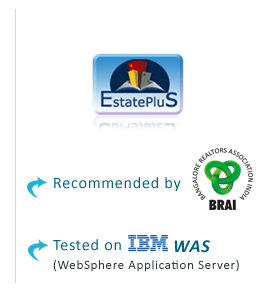 EstatePlus Pro has powerful importing and exporting capabilities, to quickly backup and restore all or selected data from within the application. Powerful and customizable printing is also included. 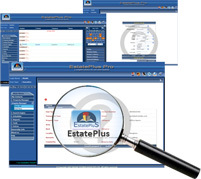 EstatePlus allows you to maximize your company's profitability by reducing your time and space inherent costs. 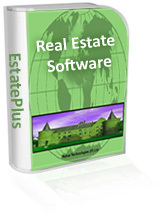 An end-to-end solution for complete automation of business workflow for realtor offices. EstatePlus helps you to work smarter and faster by streamlining tasks for executives or managers, thereby improving your bottom-line by cutting administrative costs and time and automating availability to requirement matches. Manage all your contacts in a single desktop with customized categories with full personal and business information. Sort data by name, company name, locality, city or user type. 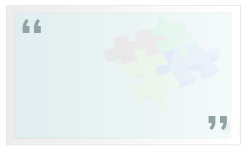 Search and retrieve instantly a particular contact from thousands of contacts by keyword search. 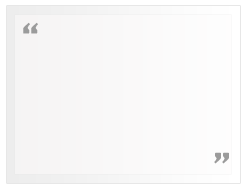 Submit properties or enquiries directly from contacts and retain links. Manage and store thousands of property records with full details. Load pictures of properties and view with property details. Store according to Transaction type, Property type, Category and Property status. Search for a particular property from thousands using the strong search engine. Search based on Transaction type, Property type, Category, property size, price, locality, city, etc. Tired of making multiple entries ? Match your enquiries instantly with availabilities to schedule follow-ups. Search for contacts based on keywords, remarks, text or numbers. Search for enquiries by day, by date or between dates and instantly match with availabilities. Schedule all your appointments date wise and function wise like inspections, negotiations, proposals, settlements on a daily basis. View complete history of follow-ups on the particular enquiry. Get reports on successfully completed property transactions by sales, rentals or lease. View reports day wisse, month wise, yearly or between dates. View graphical reports of area vs. locality or locality vs. price. Backup and restore your business data to & from a hard drive or CD with a single click. Export the contacts to Excel spreadsheet for sending mailers or invitations. Export property details directly to Excel for sending proposals. EMI Calculator – Instantly compute EMIs for a fund value, term and ROI. Area converter – Instantly Convert various units from one to many in both US and Metric system. settlements, to enter property details, buyer and seller info and print agreements. Complete help documentation with search options is included. Save space by saving all personal & property related information on the system. Save time by retrieving information instantly from thousands of records. Automate your business process by stepping into cutting edge technology. Never lose a business opportunity with EstatePlus matching your requirements with availabilities. Never miss an appointment with scheduler alerts and reminders on the desktop. Secure data with regular backups. Encash on time and space reduction. Carry your business wherever you go -Data portability while traveling. Powerful searching tools that enable you to zero in on the data that matters most. Web enabled applications are hosted on a server connected through internet, means that they can be accessed from any location with a web browser and internet connection. This allows more department or people to share the data located on centralized server. 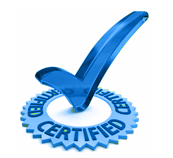 We can implement varying levels of security privileges to ensure the integrity of your data. Since the application is hosted on web server, you need to invest only on server hardware and no need of specialized high end computers and software required to run the application. Since the information and data is available to any one remotely, it could be your customer or part of your organization; you save on high communication cost immediate availability of information is possible. So, to get the best out of our CRM as a tool to increase customer satisfaction get in contact with our team, tell us your requirements and they shall be on standby to shape the best of solutions exclusively for you.